Last year, Nebraska sold out its annual spring game. This year, the Huskers seem on pace to do so again. Tickets for season-ticket holders went on sale Tuesday at 10 a.m., while tickets for the general public went on sale Wednesday morning at the same time. 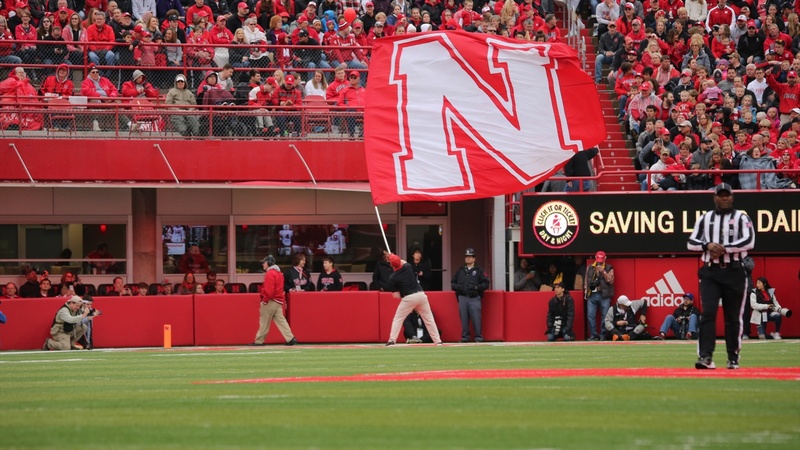 As of Wednesday evening, the Huskers had sold 80,000 total. For the 2018 Red-White Game, head coach Scott Frost’s first game back on the Nebraska sideline, the Huskers drew a program record 86,818 fans, the most for a spring game across college football. Husker players and coaches took to Twitter to shout out the fan support. Here are some of the reactions. Fans will get their first look at the new-look Huskers on April 13. Nebraska went 4-8 in 2018, but closed the season 4-2 after an 0-6 start. Martinez figures to lead the way offensively after a record-setting freshman season along with wide receiver JD Spielman.